It's nearly April, and that means the sun is beginning to feel warmer, the cold winter air is starting to ease up, and you're probably daydreaming about summer vacations in luxurious destinations. While a glamorous vacation might not be so easily accessible, you can always invest in a spring home décor refresh that will make your place feel like a five-star resort. Enter CB2 and its breathtaking spring and summer collections for 2019. The always chic retailer recently released new products for both seasons, offering up trendy pieces for your home's interiors and equally design-forward designs for exterior spaces. The spring collection was intended to be a mix of warm and edgy pieces. Inspired by Marrakech, hand-painted Italian ceramics, and materials from destinations across the globe, the line feels worldly, sophisticated, and right on trend. You'll find materials like rattan, velvet, black marble, and shearling in simple silhouettes fit for just about any space. When it comes to the summer collection, the items read much more European. The pieces were inspired by a trip to Costa Brava, a seaside region of Catalonia located in northeastern Spain. As you might expect, the indoor and outdoor furnishings are reminiscent of the Spanish Mediterranean and are just the thing to bring the vacation to you. Think solid teak chairs, mahogany tables, outdoor velvet fabrics. It's everything you need to turn your backyard into a respite from the daily grind. Keep scrolling to shop our edit of CB2's spring and summer collections. You'll want each and every piece. 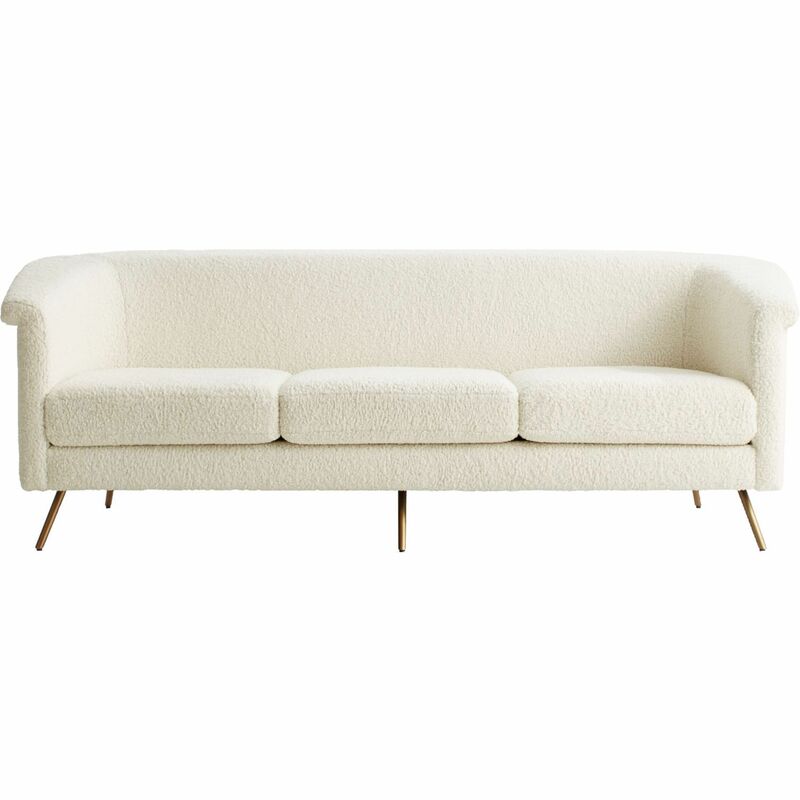 Freshen up your living room with a faux shearling sofa. The material is unexpected and luxurious while the design is classic and timeless. Add a touch of glamour to any space with these metal and marble side tables. 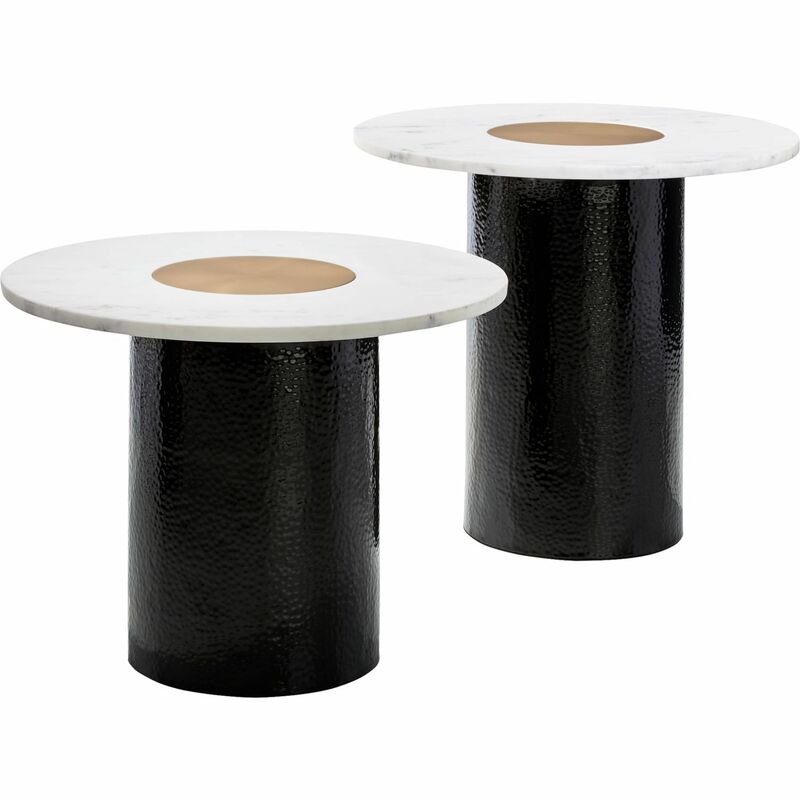 The cylindrical black base makes a statement and white marble tabletops with metal detailing complete the look. You don't have to buy entirely new furniture to spruce up your living space for the warmer months ahead. Keep things simple with a fresh throw pillow. 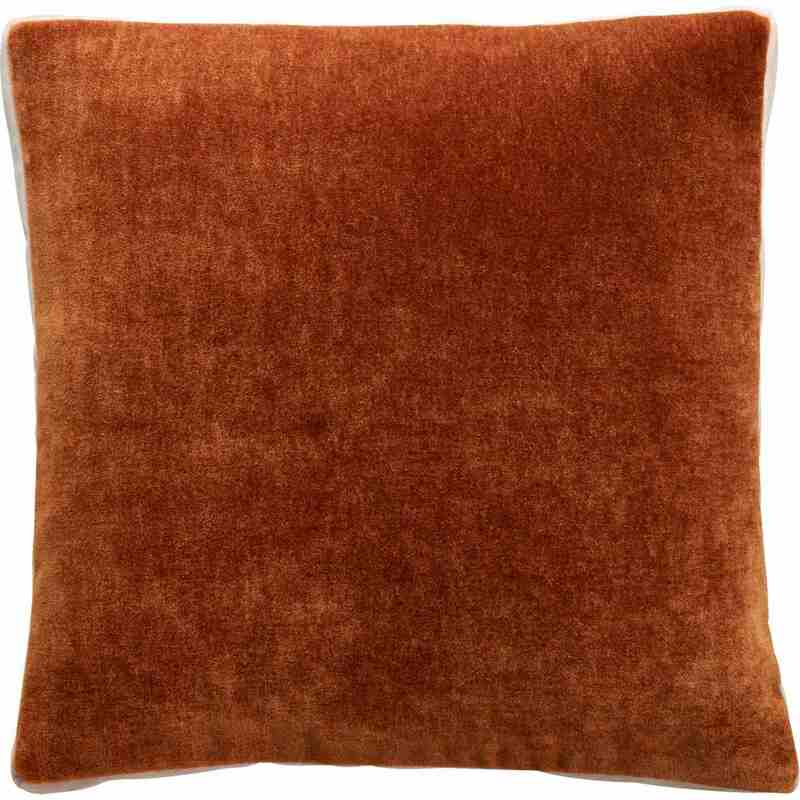 This mohair one features a rich cinnamon shade of orange for the perfect pop of color. The only thing better than natural rattan is black rattan. 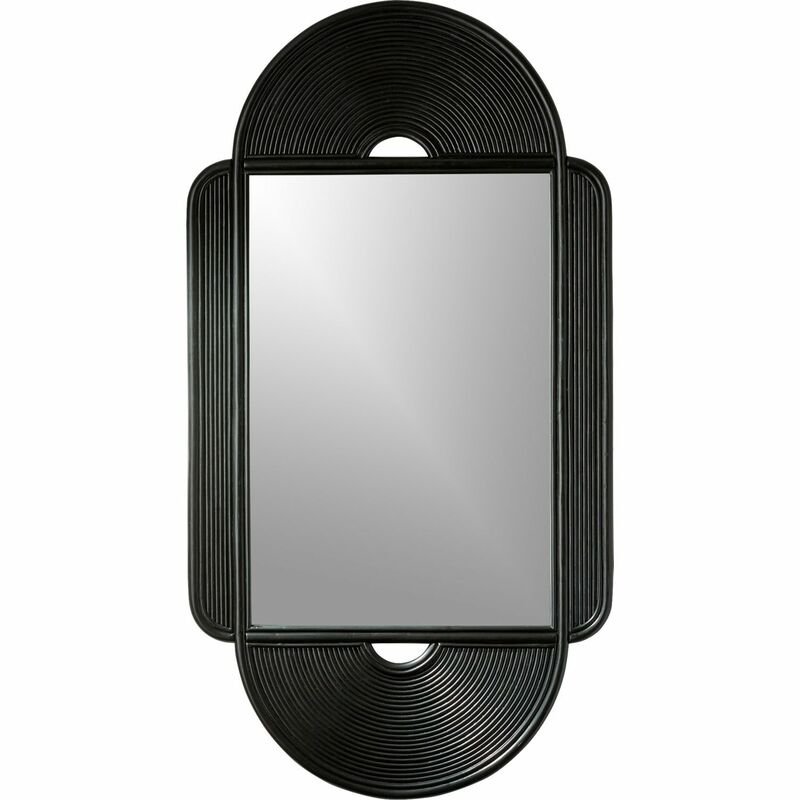 This art deco mirror boasts a glamorous black rattan border to surround a simple rectangular mirror. Hang it in the hall or entryway. 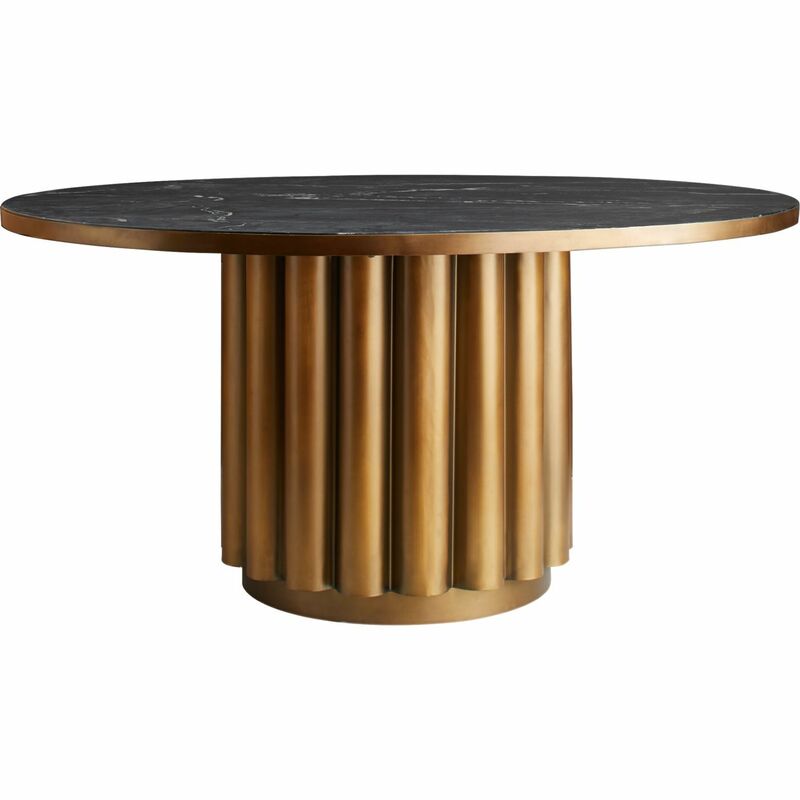 Upgrade your dining room with this round table featuring a brass base and a black marble top. It looks sophisticated with just a bit of edge. Velvet was one of fall 2018's biggest home décor trends and it doesn't look like the rich fabric is going anywhere. 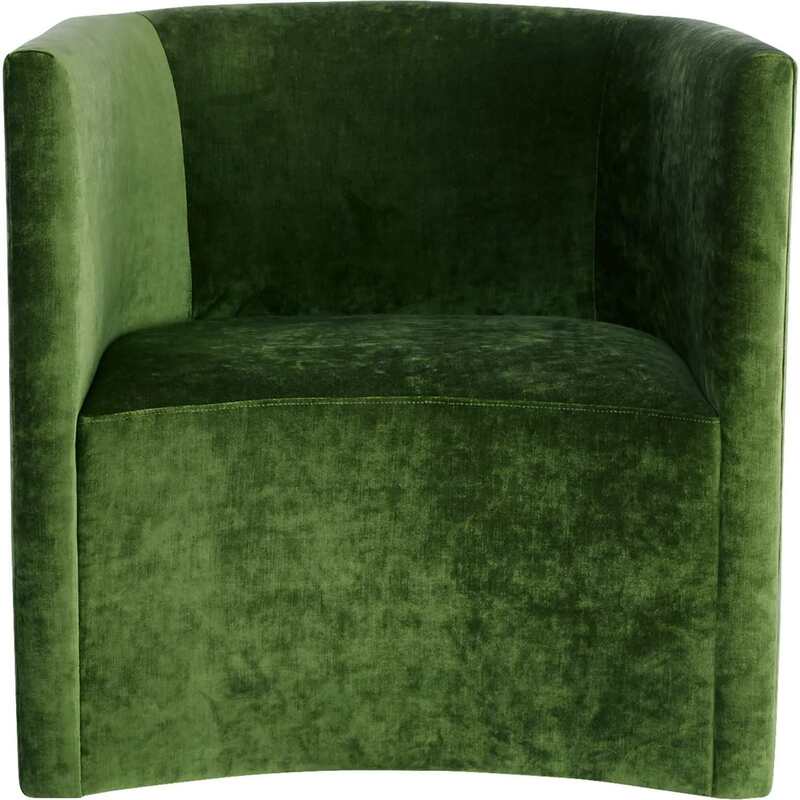 This curved chaired features a deep gemstone green color that could work with a variety of interior design styles. 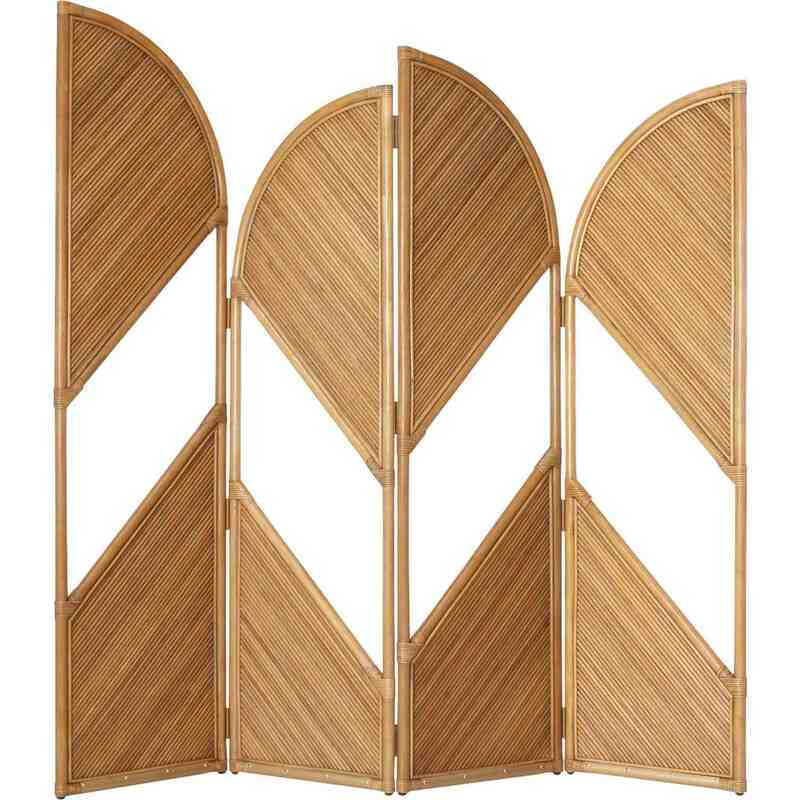 If you simply can't get enough rattan, prop this sleek divider up in your living room. Slits in the arched, fan-like doors keep the piece from feeling too bulky. It's just the thing to help guide the layout of an open floorplan space. Whether you have a spacious backyard or a cozy patio, now is the perfect time to prepare the space for summer (and the outdoor entertaining that goes along with it). If you plan on playing host this season, you'll need ample seating for you and your guests. 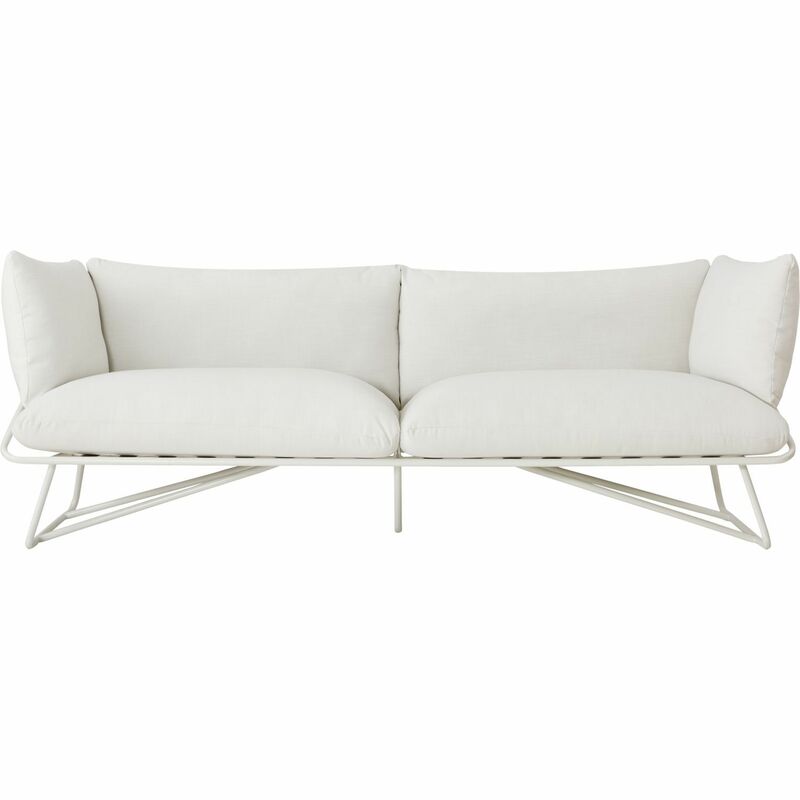 Opt for something modern like his white outdoor sofa. This might just be the chicest outdoor coffee table we've ever laid eyes on. 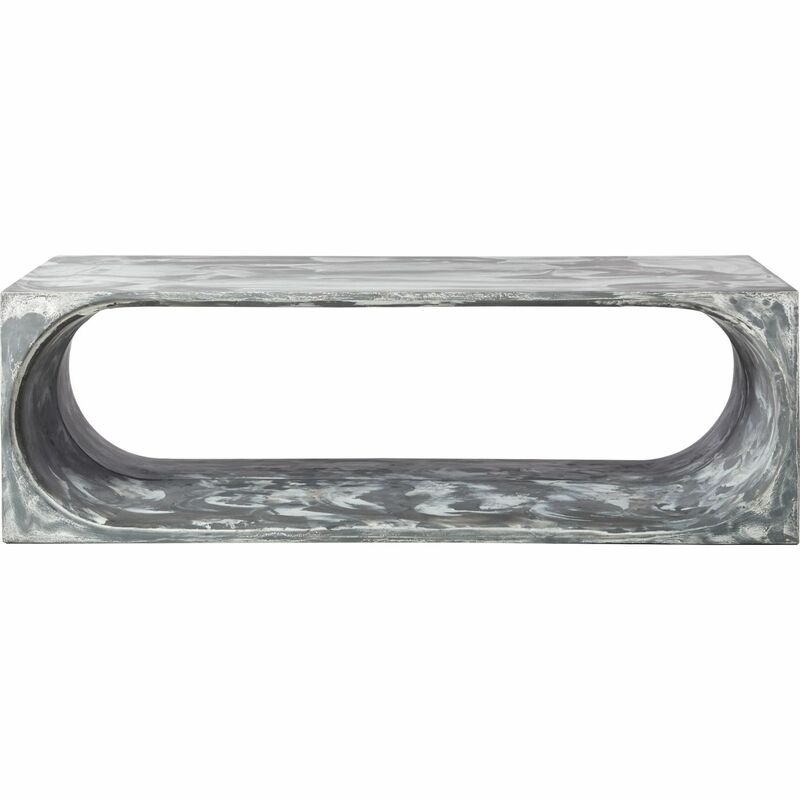 It's coated in a gray and white resin swirl that creates a modern marble effect. However, it's the design that really grabs your attention thanks to the table's playful experimentation with space. If you plan on decking out your patio and backyard with plants for the summer, you'll need some stylish planters to put them in. 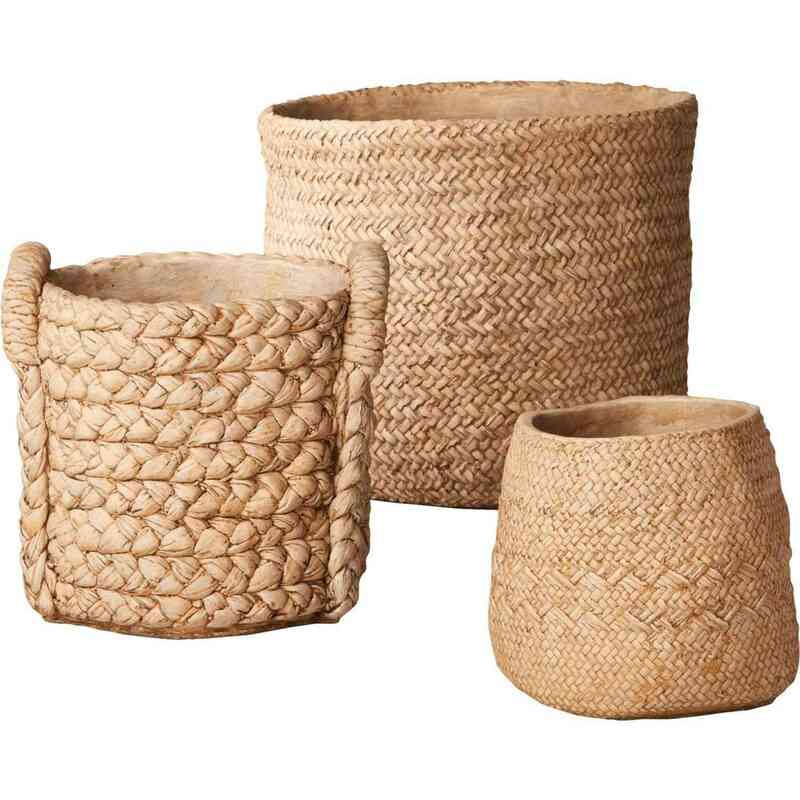 Consider these cement planters that create the illusion of handwoven baskets. They look relaxed and natural but they're actually incredibly functional. 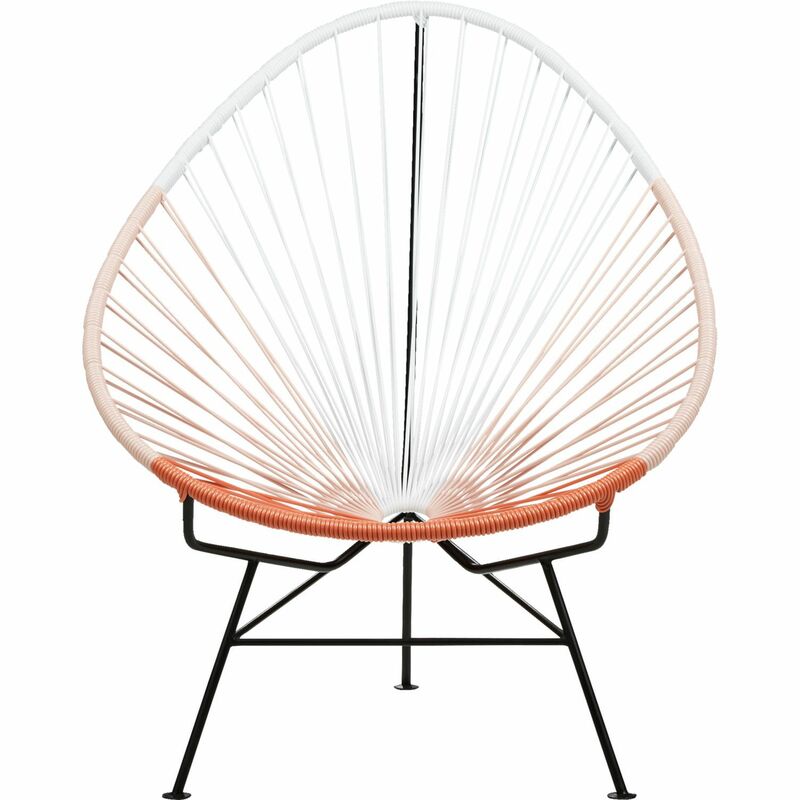 What could be more fun than enjoying an ice cold beverage poolside in this playful outdoor chair? It has vacation written all over it. 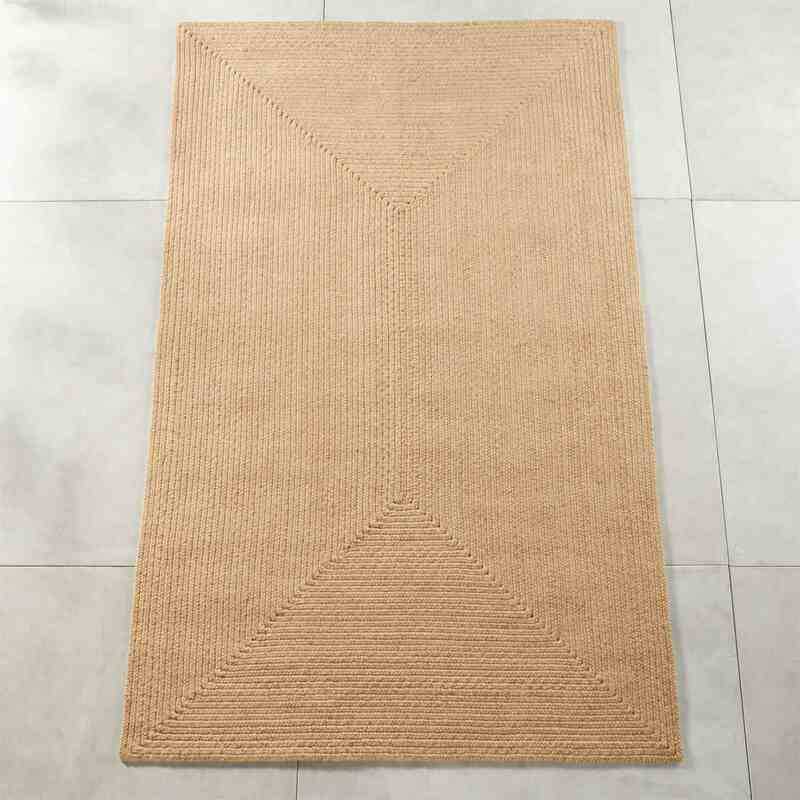 Tie your outdoor space together with this durable rug that features a braided design meant to mimic a natural jute material. It would look lovely beneath any outdoor furniture. 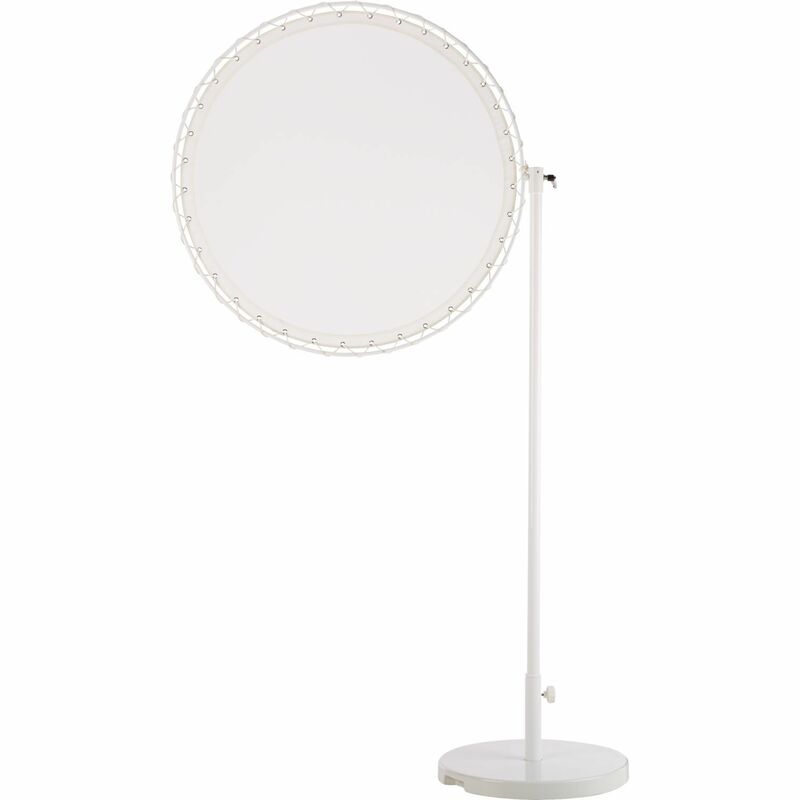 A nontraditional sunshade, this chic option replaces the typical umbrella. It's modern and gets the job done. 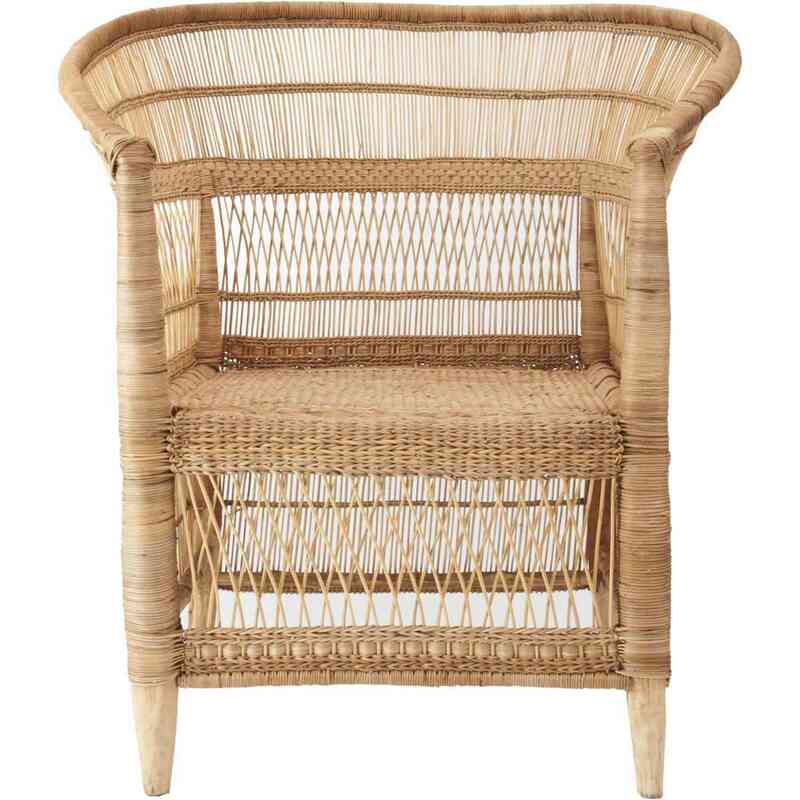 When it comes to outdoor seating, you can't go wrong with a bohemian-inspired woven chair. We love the intricate design of this piece. Next Up: 10 Decorating Mistakes That Instantly Cheapen Your Home.